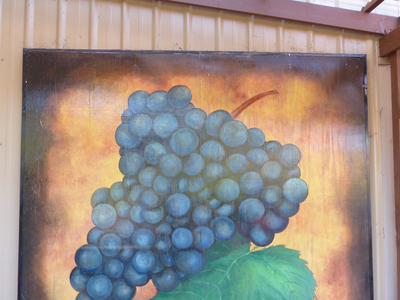 This photograph of Ankeny Vineyard and Winery in Salem, Oregon was taken on site during an oral history interview on August 17, 2015. Joe Olexa was interviewed by Linfield College archivist Rachael Cristine Woody and student Camille Weber. 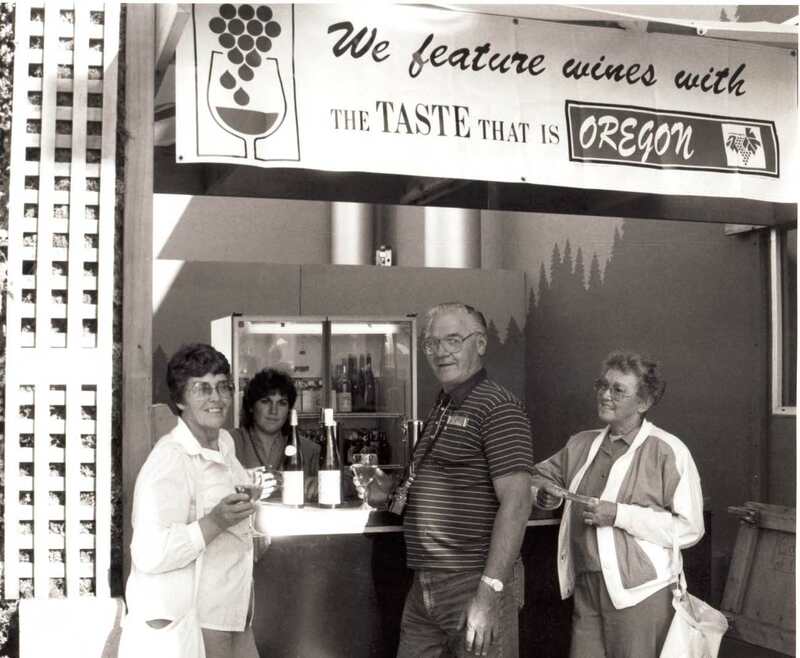 After moving to Oregon and buying land in 1980, Joe Olexa established Ankeny Vineyard and Winery in 1982 and has grown a variety of wine grapes, including Pinot Noir, Pinot Gris, Chardonnay, and Muscat varietals. Linfield College Archives, "Joe Olexa Interview 06" (2015). Browse All Willamette Valley Oral History Interview Photos. Image. Submission 46.